We Hear Wedding Bells! Roger Bobb & Demetria McKinney Engaged! January 5, 2016 by Hey Mikey! Just when you thought you could equate celebrity news with negative news and no real news, something sweet comes along to brighten your day. 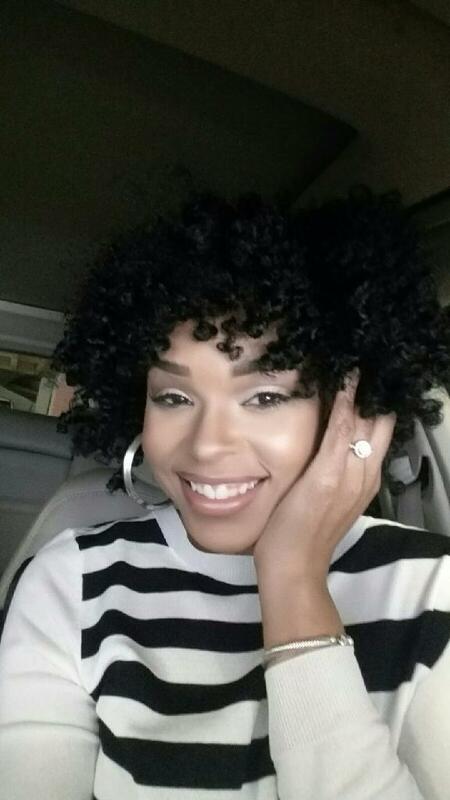 We are more than happy to announce that actress, singer, and former The Real Housewives of Atlanta star, Demetria McKinney is engaged! Her longtime boyfriend of nine years and current manager, Roger Bobb popped the question on New Year’s Day in Detroit where she was opening for R. Kelly. This is definitely one helluva way to bring in the new year and we could not be happier for both of them. According to her publicist, a September wedding is in the works. We have no doubt it is going to be glamorous and star studded. Demetria is truly a star, and Roger definitely is a big name in the film and television industry. As you know she is triple threat with movies, television, and music at her disposal, whereas he is the CEO of Bobbcat Films. We really hope Bravo picks up on this an shows the wedding in all of its stages, similar to how they did Kandi’s. It would definitely make for an awesome spin off. Besides, Demetria and Roger deserve to be celebrated by the masses. Nine years is a long time in any relationship to be together. We are glad Roger made a “man move” and locked her down. Lord knows one of us would have soon!